My terrific two turn four next month…FOUR! They are already super excited about their birthday and have been scrolling Pinterest with me looking for birthday cake inspiration. I’m not quite sure they understand my level of decoration skills but it’s fun to look together. They’re also really excited for our upcoming adventure to Morocco which happens to fall right around their birthday. 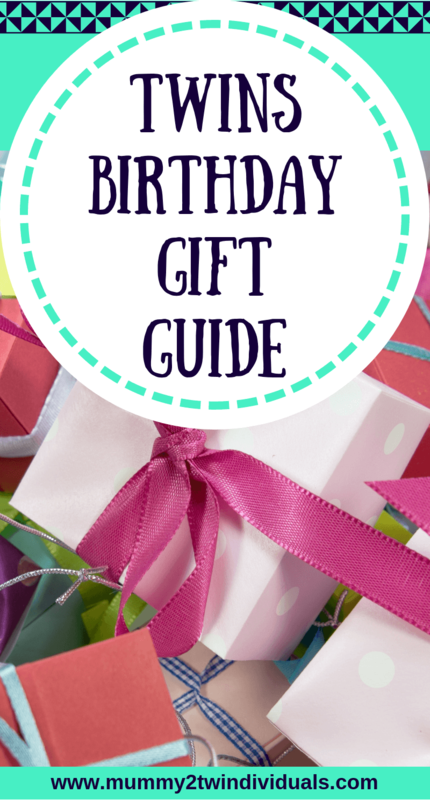 You’ll see we’ve chosen some travel related birthday gifts this year because of this trip. 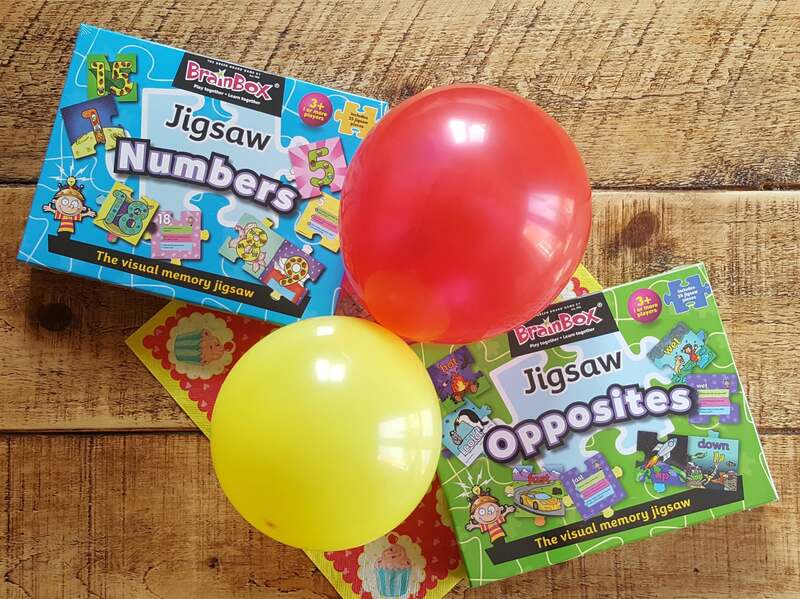 So if you’re looking for some inspiration for your little ones’ birthday, check out some of the ideas below. These gorgeous sets from Through Play, We Learn, are adorable. We already have ‘We’re Going on a Bear Hunt’ ones which are played with over and over. I just know these are going to be just as loved. Both traditional tales are books we have and so they’ll recognise these little figures straight away and no doubt be acting out the stories within minutes. There are so many sets to choose from, you are bound to find one you have to have. These fantastic Junior Jams headphones from PuroSound Labs are going to be so well loved and Mummy will be happy to know their little ears are safe. Not only are they volume limiting, but they also have a whole host of other great features including Bluetooth connectivity and noise isolation. I’m most excited to try out their Daisy chain technology which will allow us to connect two headphones to one device. This is perfect for twins or siblings and I’m sure will be used a lot on our upcoming trip. If that wasn’t great enough, the headphones also fold flat for travel or storage. 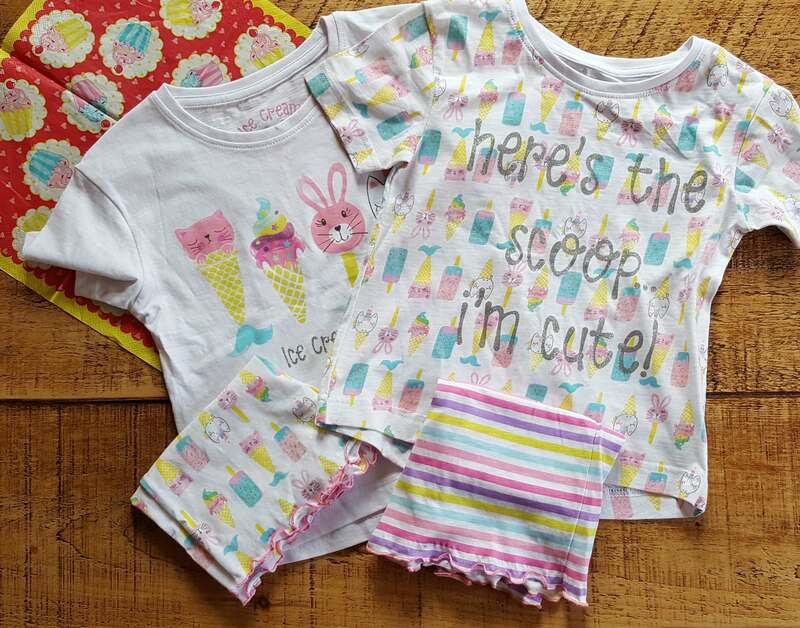 You can never have enough pyjamas and when I saw these fabulous Matalan ice cream designs, I just had to get them. They are short sleeved and with shorts but they will be great for Morocco and even just on warmer night. Hopefully they’ll still fit next spring too. My girls love to build and so will love these. Construction sets like this are perfect for open ended play and encouraging creativity. We’ve got the Creepy Glow Creatures and Sparkle Set from Gifts for Little Hands. The sets are interchangeable so I’m imagining some amazing creations. The pieces click together in so many ways and are easy to connect and pull apart. Although the girls are getting better at walking and haven’t been in a pushchair for over a year, they still struggle to walk any significant distance. These fantastic trikes from Micro are lightweight, foldable and easy to transport. They also adjust to fit your child as they grow. I’d imagine they are fab for the school run or a great alternative to taking a pushchair away on holiday. We are definitely Disney fans in this house and have all the classics. Whenever we visit a charity shop or car boot sale, we are always on the lookout for the books too. These two stories are ones we’ve read but not seen yet so I know the girls will be excited to get them. From a beautiful boutique which sells lovely ladies and girls fashion and accessories, we selected a few pieces for the girls. These embroidered tops from Little Livvy and Rose will be perfect for our holiday and they finally have their own jewellery. The wooden charms and beads are so cute. 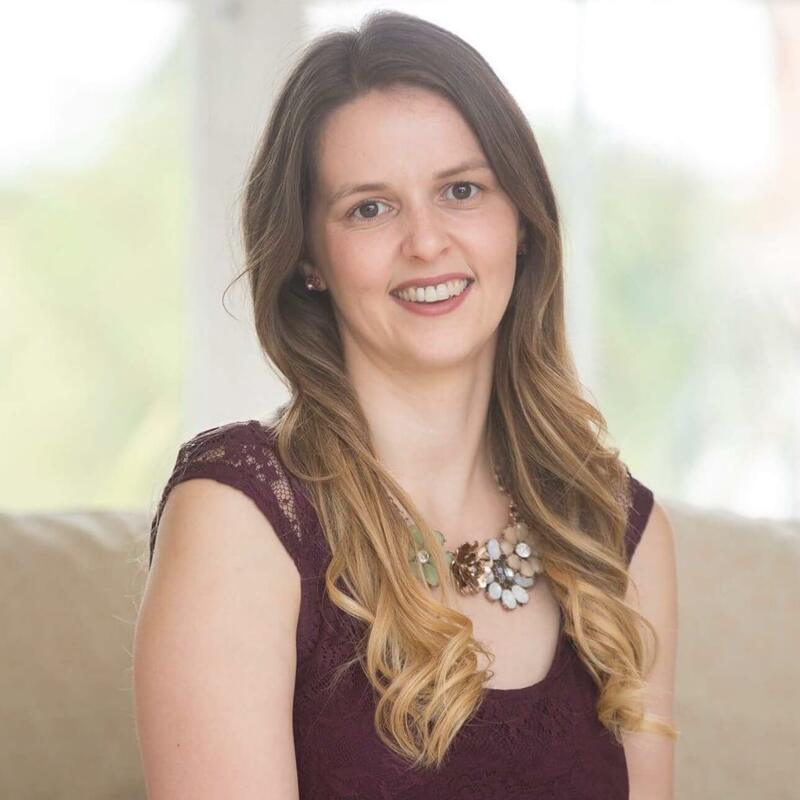 If you’re looking for a special gift, why not opt for a personalised book. My Book Heroes publish picture books that feature your child and encourage important life skills. You can choose from Courage, Leadership or Determination. Not only can you select the avatar and cover design but you can also add a personalised dedication to your child too. A little trinket gift that will be great fun. 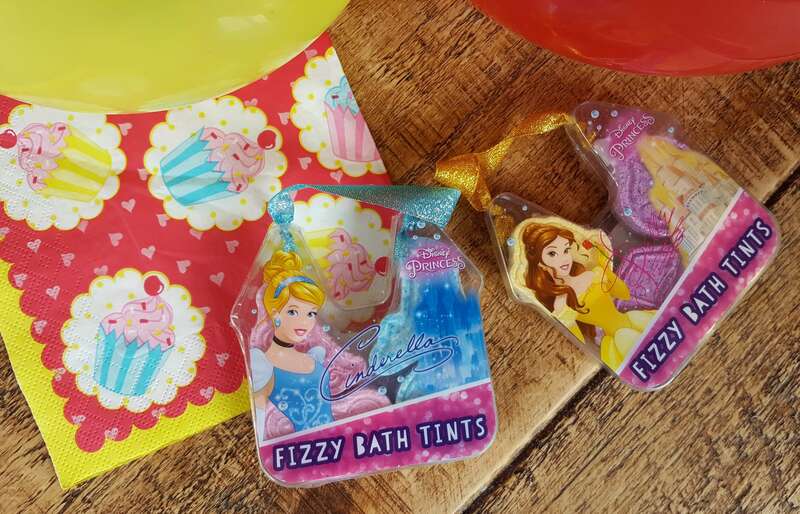 These Disney Princess Bath Melts change your bath colour. Hopefully they won’t stain my bath or children. 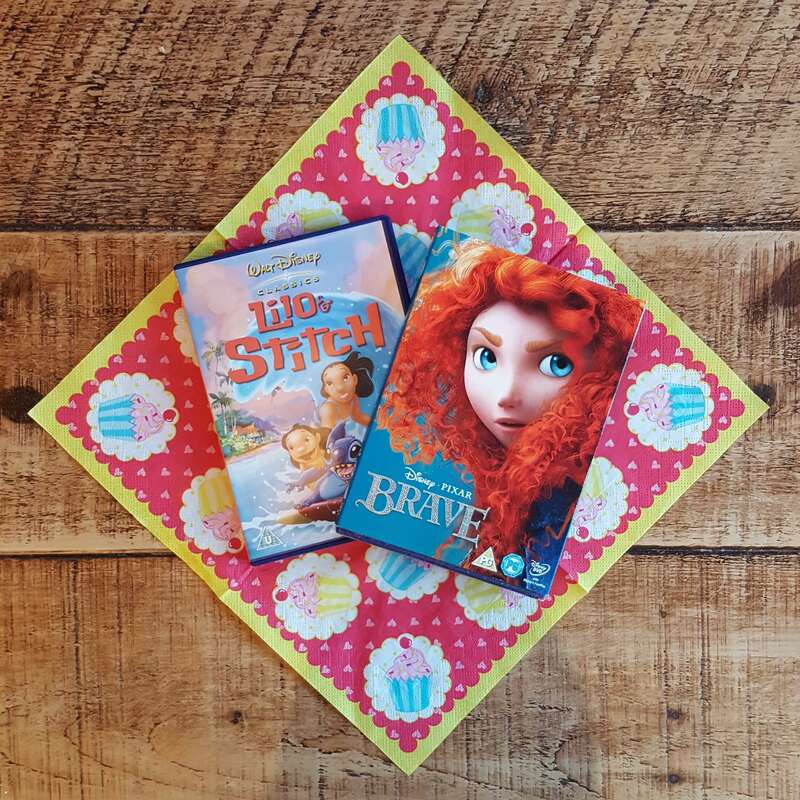 The girls will be amazed by these and will especially love the characters on the packaging too. We picked these up in Tesco for a couple of pounds. Fabulous little tins to pack for a flight or getaway. We love the little travel teddy in a tin and will be taking him Morocco later this month. As these kits from Present Mill are self contained, we may even actually make the teddy on the plane. The Zoo in a Tin, will also be perfect for the plane and I love how the wooden pieces all store away in the tin. The girls will love this mini play set. An alternative to the traditional jigsaw. These games involve you answering questions or solving problems before you can place your piece. A jigsaw and game in one. They also teach some key early concepts that I think my girls will enjoy. We picked these up from Aldi but they are available online at Amazon and other retailers. I’d love to hear any other gift ideas for four year olds. I’m always on the hunt for coordinating gifts that are similar but not the same so if you spot any please do let me know and I’ll add them to the girls’ Christmas List. Some of these items were gifted for the purpose of this article but all opinions and thoughts remain those of Mummy2twindividuals. *If you use this link to purchase I will receive a small commission at no cost to yourself.